There are movies that experiment with experimental concepts and surrealist moods, and they succeed wonderfully. Things are often not explained and left to the viewer’s own interpretations. Holy Motors is one of those movies, except I feel like it didn’t quite succeed. This is a beautiful movie to look at and it is wonderfully acted, but I’m missing what all the hype is about. To me this was a pretentious movie that only exists so that director Leos Carax can flex his film making muscle. Oscar (Denis Lavant) is a mysterious man. He leaves his home early in the morning and gets into a limousine with his driver Céline (Edith Scob). Céline makes mention of nine appointments that Oscar is going to make by the end of the day. We soon learn that these aren’t average meetings. First, Oscar dresses like an old female beggar and asks for change on a busy street. Then, Oscar dresses up like a crazy vagrant who lives in the sewers and abducts an American model (Eva Mendez). These types of events continue through the rest of the day, sometimes getting violent, but Oscar always seems ok and he is just doing his job. 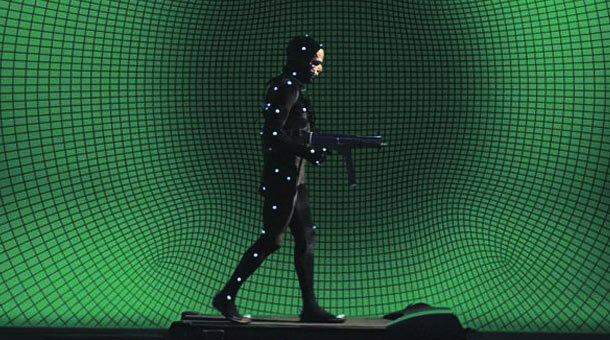 This is what lies on the surface of Holy Motors. Obviously, there’s a lot this film is trying to say and it gets it across ok enough… I guess. 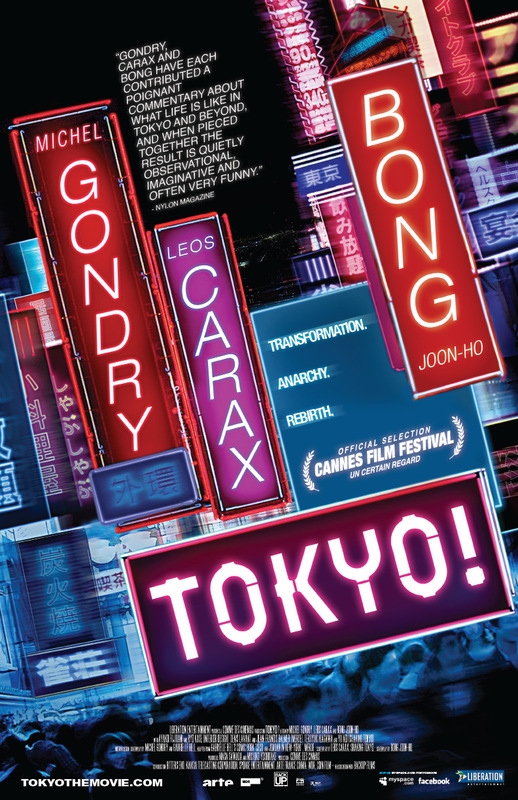 By then end of the movie, I felt no connection to the characters nor was I really interested in the “story” but I did understand what Carax was saying about the evolution of film making and how technology is moving us away from the more personal films of the past. To me, this is sort of a good message but I can’t help finding it pretentious. Is this to say that Carax is the only film maker who still understands the medium? Like I said, he’s flexing his muscle, and his views on film making are spotty and only have some good points. Denis Lavant is the best part about this movie, and if it wasn’t for him, I really wouldn’t have any interest at all. This man is incredible, and most of his role require a lot of acrobatics, dancing, and other physically demanding tasks. This is why he is perfect for the role of Oscar. Oscar has to become many different people on this movie, each one of them significantly different from the last, and some of them demanding true dramatic performance. Lavant hits all of these characters on the head, and I would almost recommend Holy Motors solely to see Lavant at work. Holy Motors really is a beautiful movie and Carax knows how to frame a shot, but that isn’t enough to pull this movie from the mire. I felt so distanced watching this movie because I didn’t connect with anyone or anything. This isn’t supposed to be a character driven movie, but I feel like I should at least feel something. That’s just it though. This movie didn’t make me feel anything. Everything that happens in this movie is artificial, which is kind of the point, but it made me feel like I was watching a movie instead of feeling like I was watching someone’s life play out like a movie. 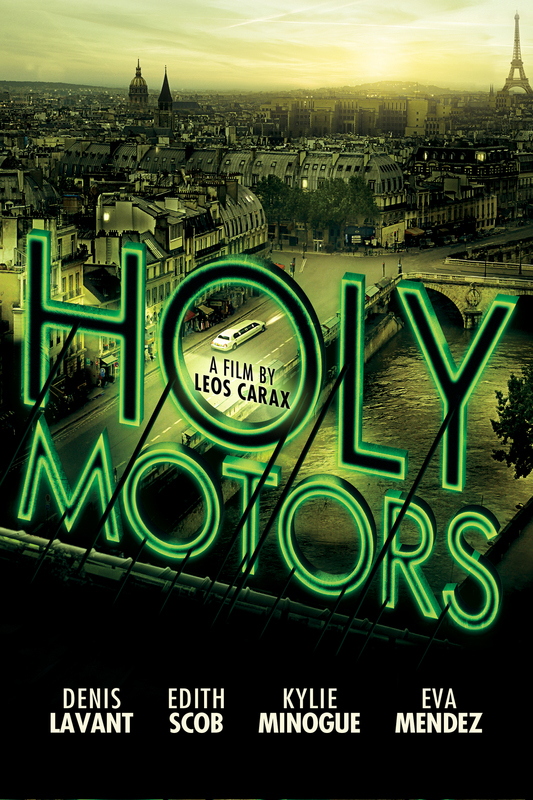 I have a strange kind of respect for Holy Motors, but that’s not to say I could enjoy this at all. Denis Lavant is amazing, and one scene involving a symphony of accordions is great. The rest of this movie is Leos Carax saying “Look what I can do! Don’t I have so much to say?” It might have been that I didn’t like the distance I felt, or how little is explained. To me, Holy Motors is a cold exercise in surrealism that I just couldn’t get into. I did like seeing Edith Scob don the white mask from Eyes Without a Face, though. It wasn’t necessary, but it was pretty cool.